Business, shop, showroom….all in one, big, Butler building! 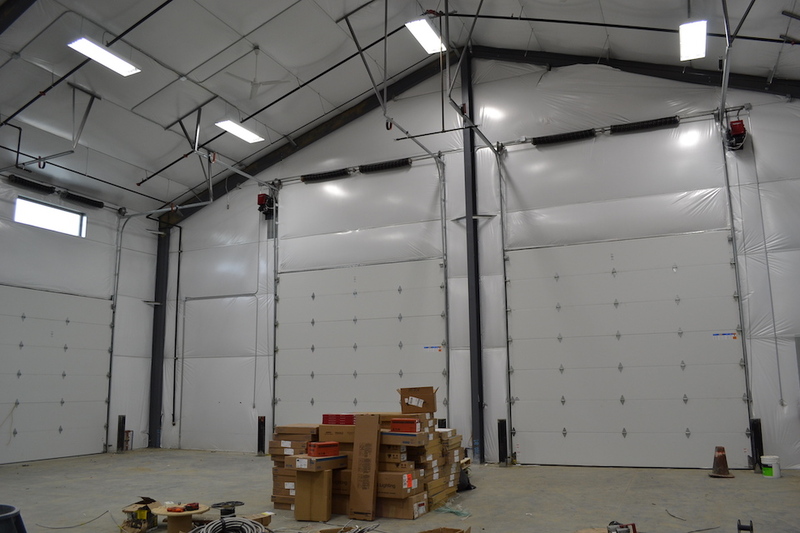 Congratulations to Superior Glass for the completion of their new home. 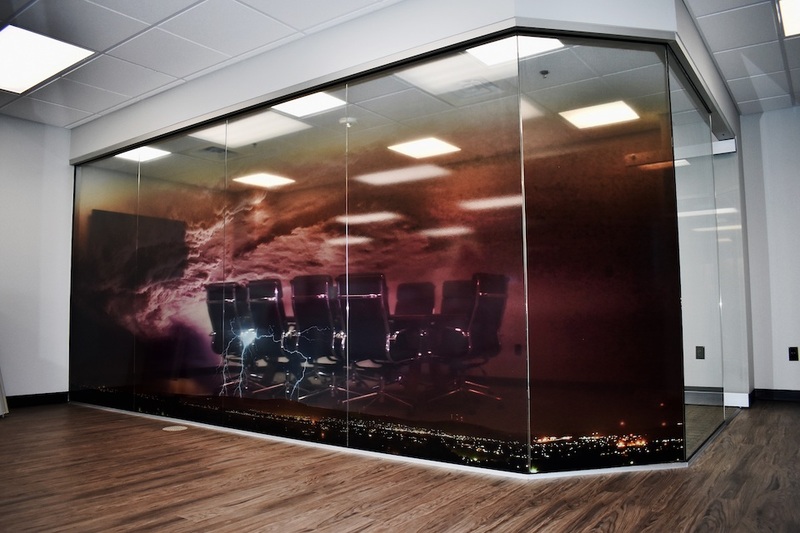 This more than doubles their old space, giving their popular glass company room to grow. 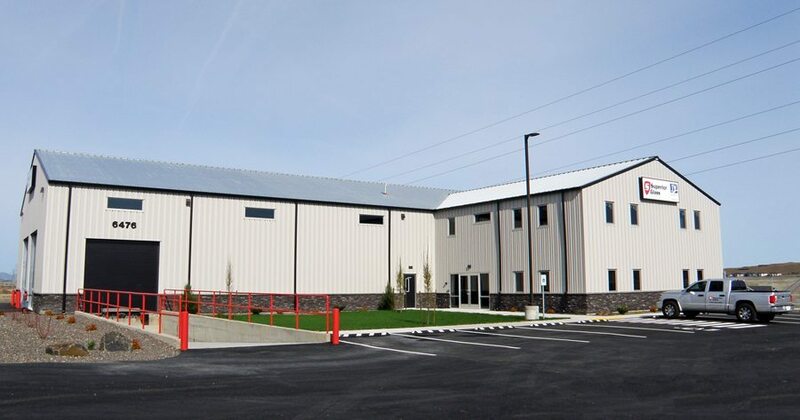 Showcasing the flexibility of the Butler line, this building and inclusive shop area will combine MR-24 roofing, ButleRib, and ShadoWall finishes with custom touches throughout. 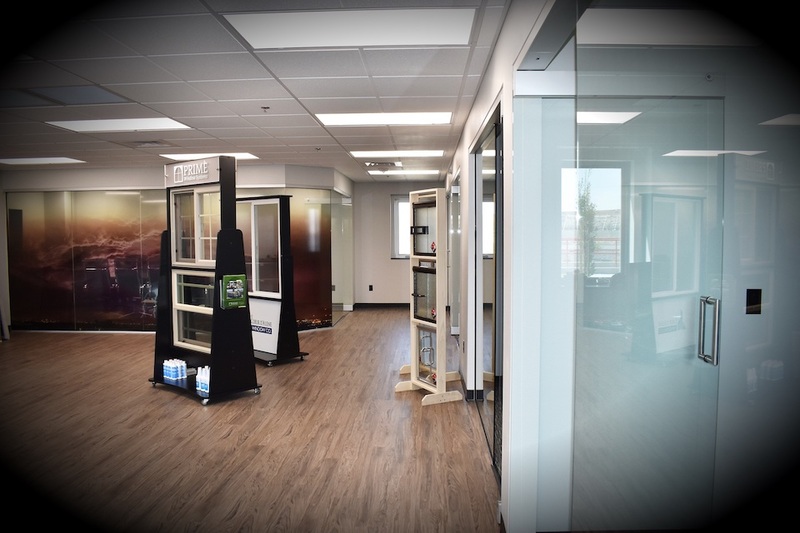 We pride ourselves on strong relationships, especially with our “A” list of subcontractors like Superior Glass. Thank you for choosing G2 as your General Contractor!